Welcome to Arcana Gallery’s web site! 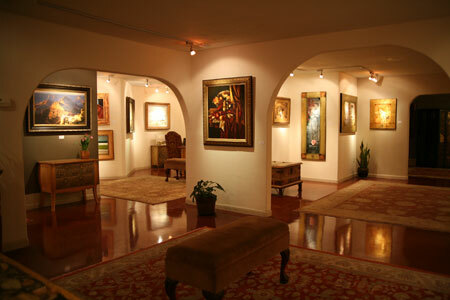 With over 15 years of experience in importing contemporary fine art from Russia, Arcana Gallery has a lot to offer. 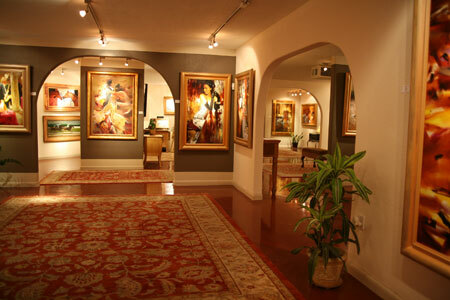 Our main focus is to be your place for only the finest exclusive contemporary Russian artwork. We search for paintings that are “alive”, ones that posses the ability to speak to the observer. All of the artists we represent have years, in some cases decades, of training and experience. You will find the artwork is very unique, unlike anything you have ever seen. We hope that you will find our website to be easy to navigate and informative. We frequently upload images of new works so check back often, and feel free to call with any questions you have about any of the paintings available for sale. We would like to use this opportunity to thank our friends and clients for tremendous support and the continuing interest in the works of the artists we represent. With the ever-changing art market you can always count on finding only the finest, high quality paintings at Arcana Gallery. Paintings are available for viewing by appointment only. To make an appointment or with questions please call 480-481-6018.